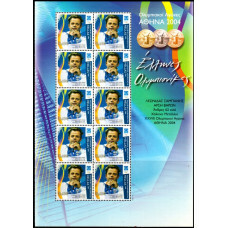 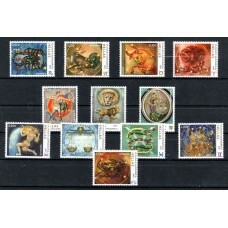 complete set of greek stamps for the year 2002 . 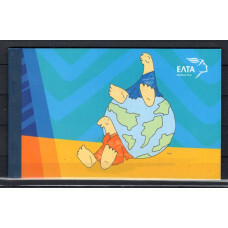 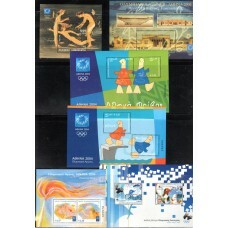 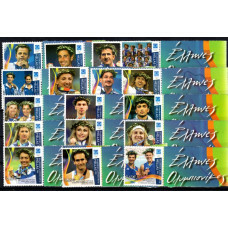 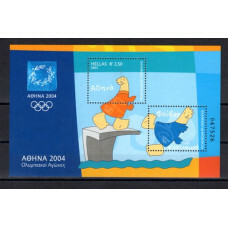 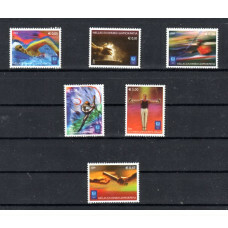 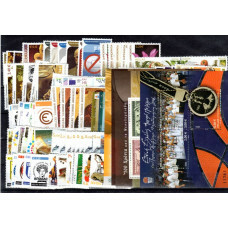 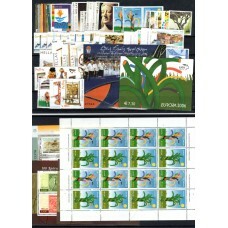 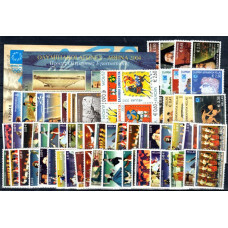 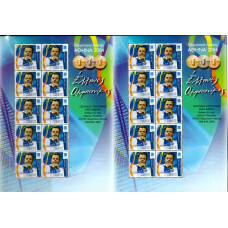 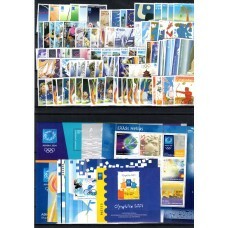 The unperforated issues are included..
complete issues, mint , includes the Olympic Mascot Booklet..
35 first day covers with the sheetlets of the Torch Relay..
complete set of greek stamps for the years 2005-06 . 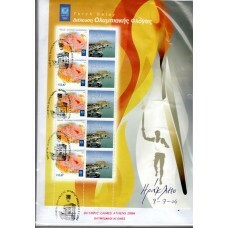 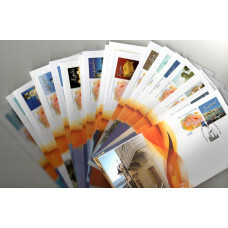 The unperforated issues are not included..
all issues of Greek stamps, including the non-perforated issues,booklet and miniature sheets and she..